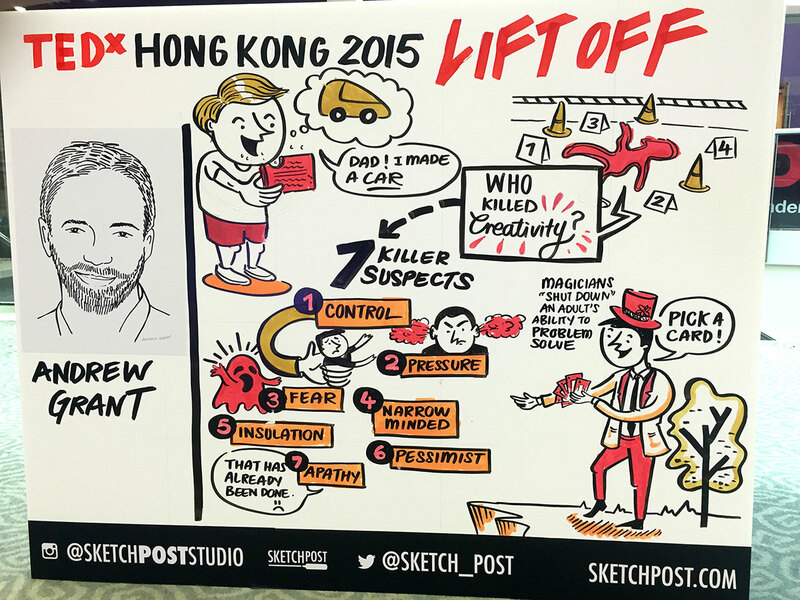 TEDx Hong Kong Talks on Creativity - Who Killed Creativity? CEOs say it’s the #1 leadership competency needed for the future – and it is a stronger predictor of life success than IQ. Yet CQ (Creative Quotient) testing shows that creative thinking has been on the decline worldwide over the last generation. Individuals also lose the ability to think creatively over their lifespan – with a dramatic drop from children who score as geniuses on creative thinking tests, to adults who lose that capability. Why does this happen and what can be done about it? An interesting case is woven to reveal the brain’s inherent neurological gaps and demonstrate the subtle but powerful art of the sort of creative thinking that dares to be different and leads to breakthrough innovations. This talk was given at a TEDx event using the TED conference format but independently organized by a local community. 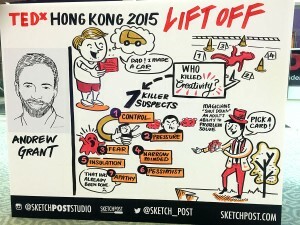 Visit Andrew Grant’s bio page on TEDx here >.